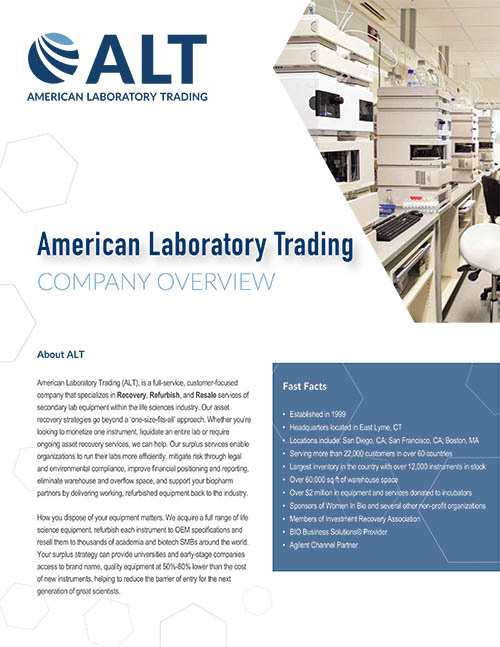 We are the North America market leader of secondary lab equipment for the life science industry. Since 1999, we’ve helped biotech and pharma organizations, CROs, CMOs, and early stage companies develop strategies to manage and monetize their surplus assets. How you dispose of your lab equipment matters. A surplus strategy will give your organization access to working capital, allows scientists and researchers more time on science, ensures your commitment to sustainability and green initiatives, and provides access to quality equipment to the life science community. Click here to see our entire suite of surplus services. Our model enables you to recapture your lab and facility space faster, speed the time to working capital, get operations running efficiently again and allow for more time on science. 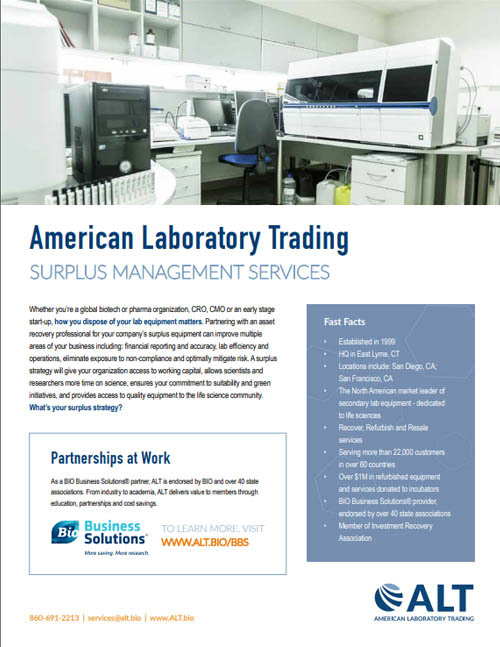 We offer flexible options to monetize surplus or idle lab equipment. As the largest supplier of premium refurbished lab equipment in North America, we know your equipment and the resale market. 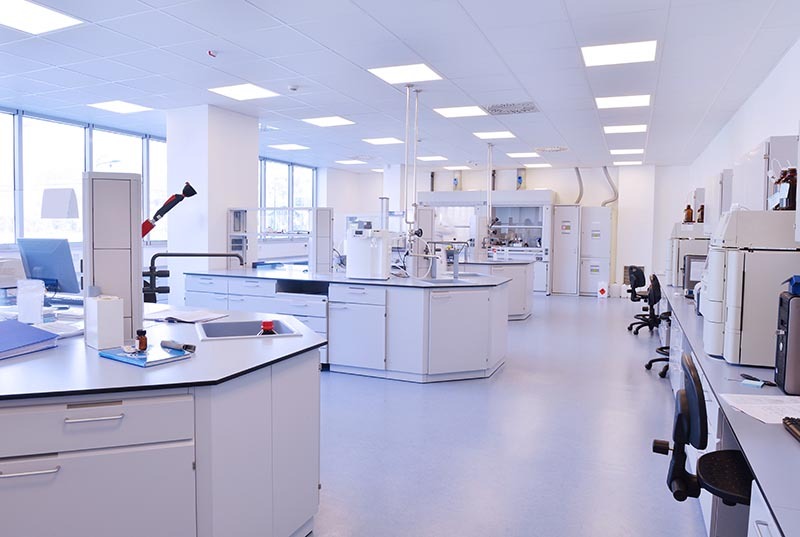 We’re 100% dedicated to life sciences so our team of buyers have the pulse on current instrumentation values and will ensure you receive maximum ROI for your surplus equipment. Our surplus strategies go beyond a ‘one-size-fits-all’ approach. We develop a surplus strategy program that allows you to understand the value of your investment. We help ensure that your equipment provides the greatest return at the lowest cost, enabling you to move your research forward more efficiently—from ideas to promising treatments. Whether you need to monetize a few instruments, redeploy assets within your organization, liquidate a lab or require ongoing surplus management, we ensure an ‘easy-to- work-with’ partnership.